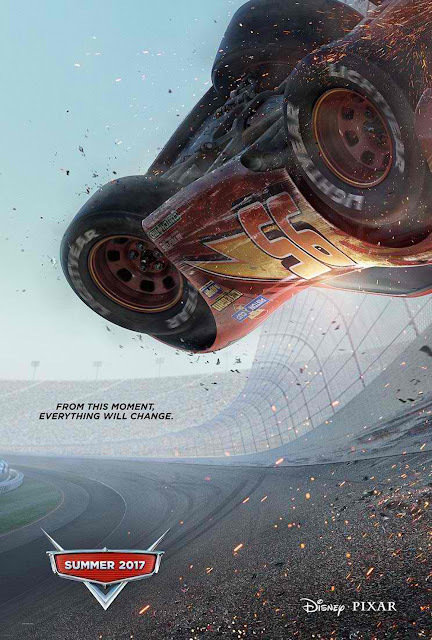 Coming off the launch of the memorable teaser trailer last week, Disney/Pixar's Cars 3 has now unveiled two teaser posters, both evoking an action-packed tone. 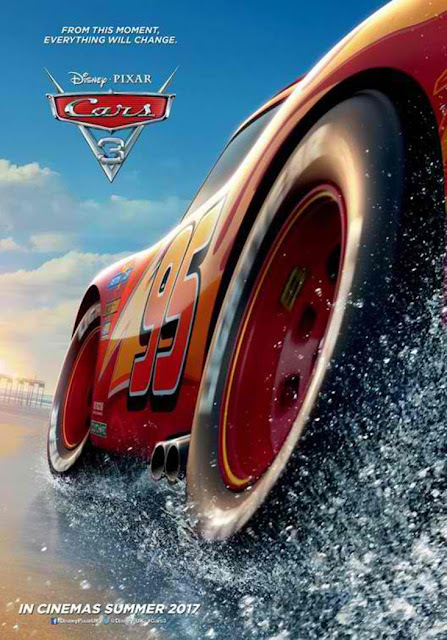 Check out the one-sheets below and watch Cars 3 when it opens in the Philippines in 2017. In the film, blindsided by a new generation of blazing-fast racers, the legendary Lightning McQueen (voice of Owen Wilson) is suddenly pushed out of the sport he loves. To get back in the game, he will need the help of an eager young race technician, Cruz Ramirez, with her own plan to win, plus inspiration from the late Fabulous Hudson Hornet and a few unexpected turns. Proving that #95 isn’t through yet will test the heart of a champion on Piston Cup Racing’s biggest stage! Directed by Brian Fee (storyboard artist “Cars,” “Cars 2“) and produced by Kevin Reher (“A Bug’s Life,” “La Luna” short), “Cars 3” is distributed by Walt Disney Studios Philippines.